Head of the Indonesia Vegetarian Society, President of Vegan Society of Indonesia. 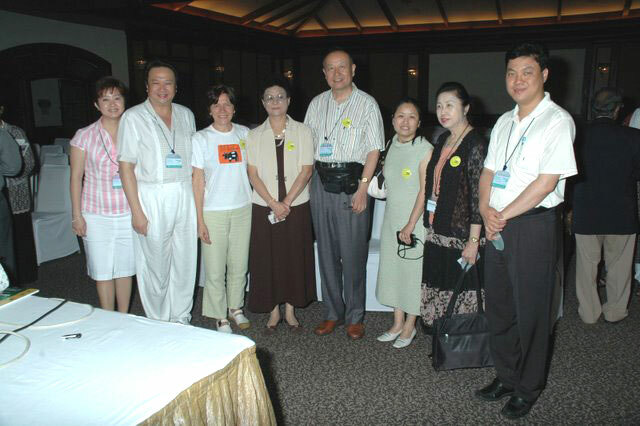 Below: Susianto is 2nd from the left with some of the Indonesian group at the 37th IVU World Vegetarian Congress in Goa, India, September 2006. 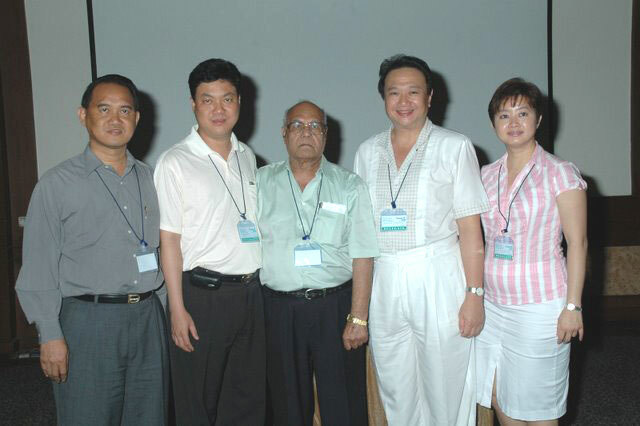 They are with Jashu Shah, centre, the Congress organiser and retiring IVU Regional Coordinator for Asia, 2nd from the right is the President of IVS. Below: Susianto on the right, 3rd from the left is Marly Winckler, IVU Regional Coordinator for Latin America.